This is a guest post from AmplifAI’s Customer Success Officer, Melissa Pollock. Visit AmplifAI’s website to learn more about how the company. As we struggle to keep up with customers’ communication and service demands, contact center technologies and evolving operations processes, our Agents struggle to adapt and grow as well. Understanding how these changes are impacting our frontline employees’ jobs and expectations is essential to proactively providing what they need in order to learn and perform the tasks we’ve hired them to fulfill. As leaders we not only affect their practical and cognitive capabilities, in terms of tools and training, but also their psychological willingness, desires and confidence! 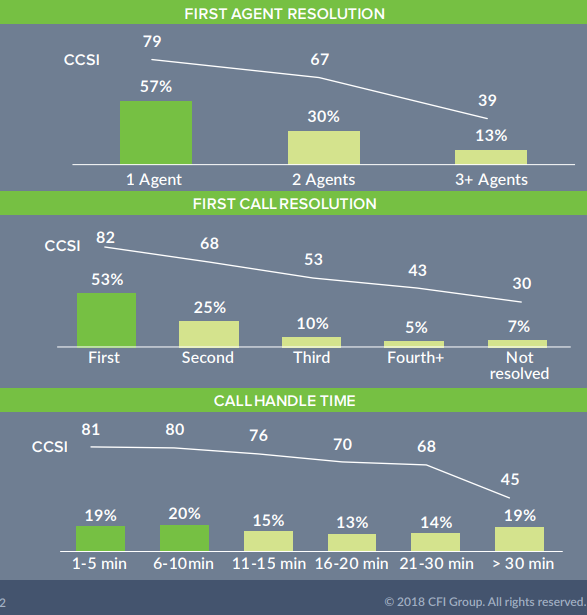 CFI Group’s 2018 Contact Center Satisfaction Index report states that live Agents still drive customer satisfaction, because Voice is still 79% of channel volume. Furthermore, the survey results clearly show that the faster the call is handled, by the first agent, on the first call, the higher the customer satisfaction ratings. With ongoing job growth, and customers’ reigning preference for voice channels, we need highly-skilled, empathetic, articulate, and efficient Agents! AND, we have to equip them with tools and resources that are easy to access, easy to use, and that give them the data and answers they need, quickly! With all the new tools and resources that have come available in the last decade – from cloud-based CRM and Contact Center Applications, to Intelligent IVR’s, Chatbots, and Omni-channel Communications Platforms – technology is playing a HUGE part in modernizing our operations and improving the insight available to our teams, and the service available to our customers. What Agent-level processes will be affected? What Supervisor-level processes will be affected? Who will redesign the process(es) to align with the new tool/capabilities? Who will communicate and train the revised/new workflow? Who will inspect use of the revised/new workflow and tools? How will you collect input on the accuracy and effectiveness of the workflow in use? Who will communicate and train any adjustments to the workflow? These considerations are important to ensure Agents are equipped to use the new tools and procedures in ways that add value to customer interactions, not road blocks! 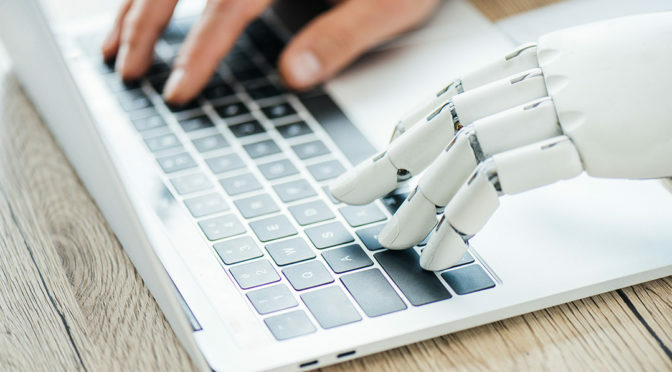 These automations are taking on the simple, the rote, and the repetitious – all with the intent of freeing up Agents to perform the more complex and uniquely ‘human’ work. They’re making possible a smart divination of duties between man and machine, and in some scenarios a blended-handling or co-facilitation of the customer experience. Either way, the new normal is that Agents need to tap into a broader interpersonal skill set, and a deeper knowledge of product and service portfolios and problem-solving. To that end, we have to re-imagine the learner experience – integrate new customer use cases, tool, and workflow examples in on-boarding and training, along with leveraging new methods for training transfer and practice. So, no, it isn’t pizza or gift-cards. 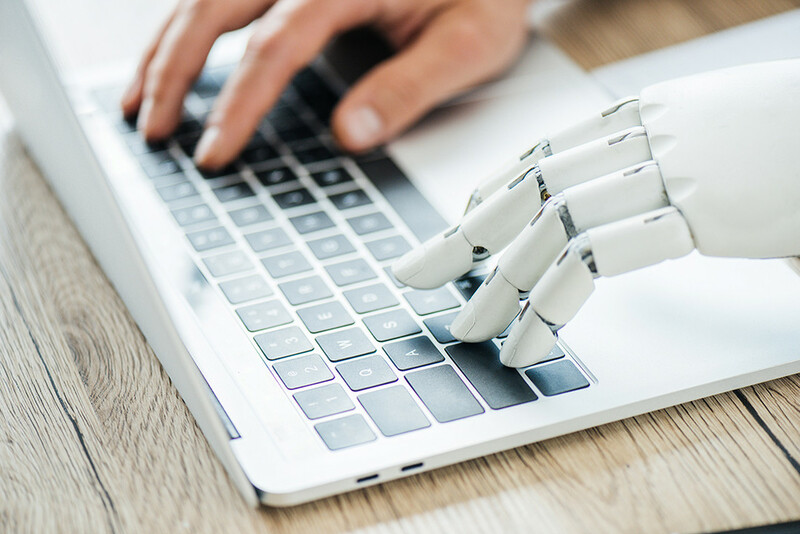 The key to success in the contact center of the future, is to engage and empower in ways that are enabled by technology, but driven and supported by humans. Melissa and the AmplifAI crew will share their expertise at Customer Response Summit New Orleans (Feb. 4-6, 2019). Stop by our Innovations Lab to see their results-driven solutions in action.